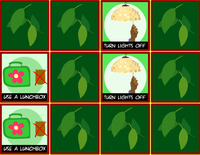 Students: I can name the 3R's for Earth Day. 2. 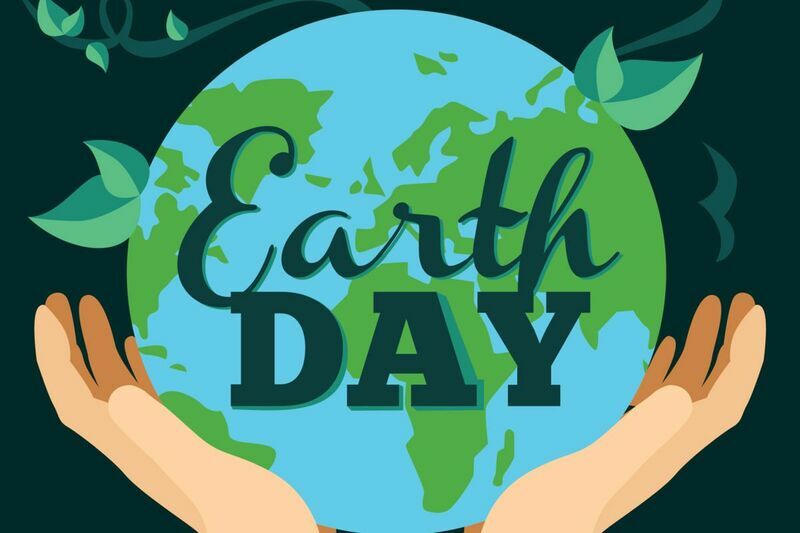 Make an Earth Day picture with the site below. You may print it when finished. 3. Solve the puzzle. 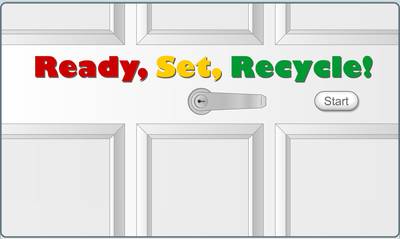 Then find all 5 ways you see recycling taking place. 4. 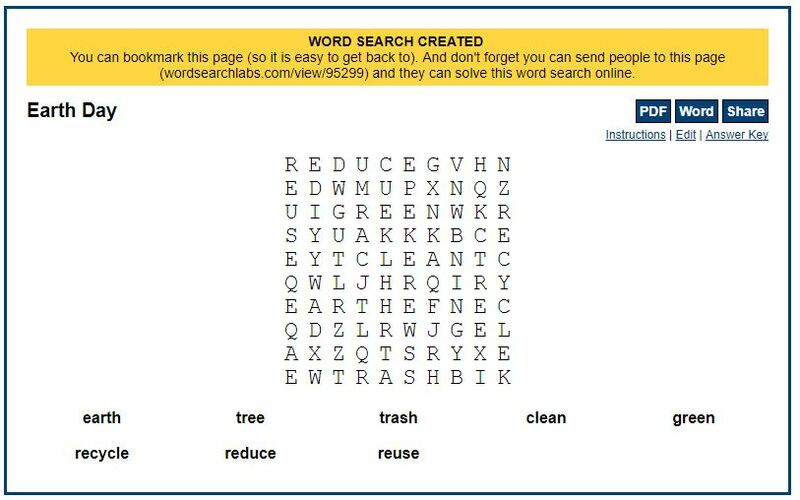 Find all the words in the word search puzzle. 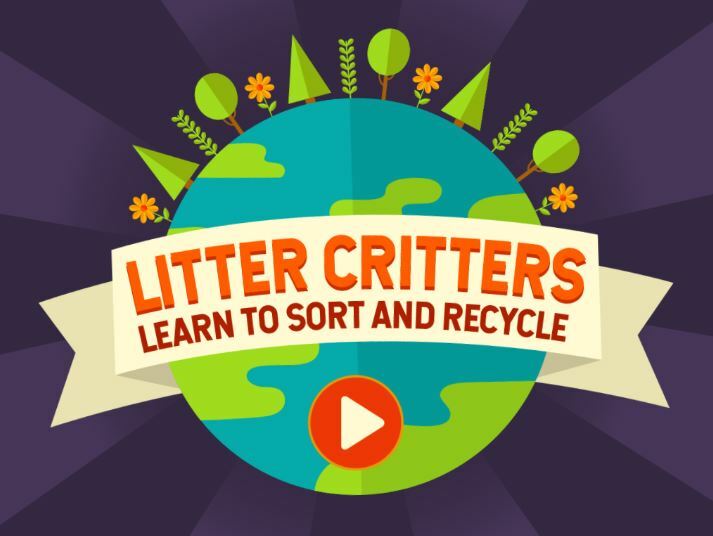 Students: I can learn about recycling. 1. 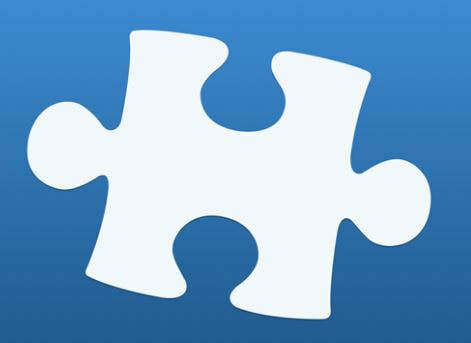 Solve the jigsaw puzzle below. 3. Make a picture using Tux Paint about something we can do to make the earth a better place to live. 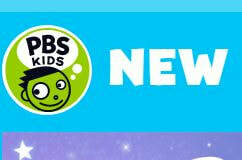 You can choose one of the topics we discuss for your title and then make a picture to go with it. 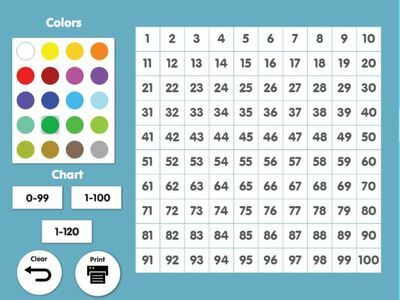 Students: I can color numbers 1-100. 1. 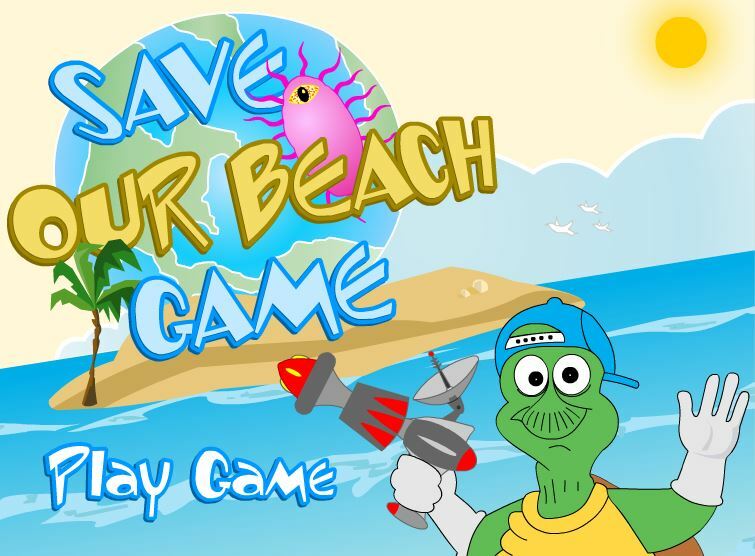 Play the game below to practice your recycling. ​2. 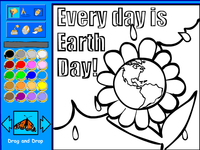 Create a 100's chart Earth Day picture. ​ 3. Design your own Isle of Tune. 1. 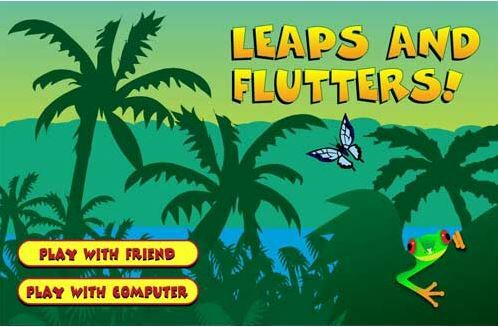 ​Play the game and find the treasure. 2. 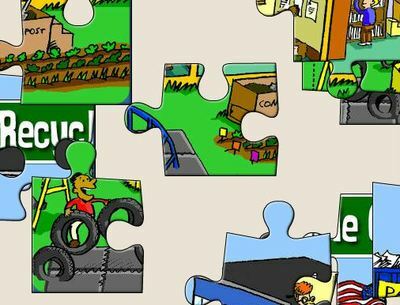 ​Build the jigsaw puzzle below. 3. 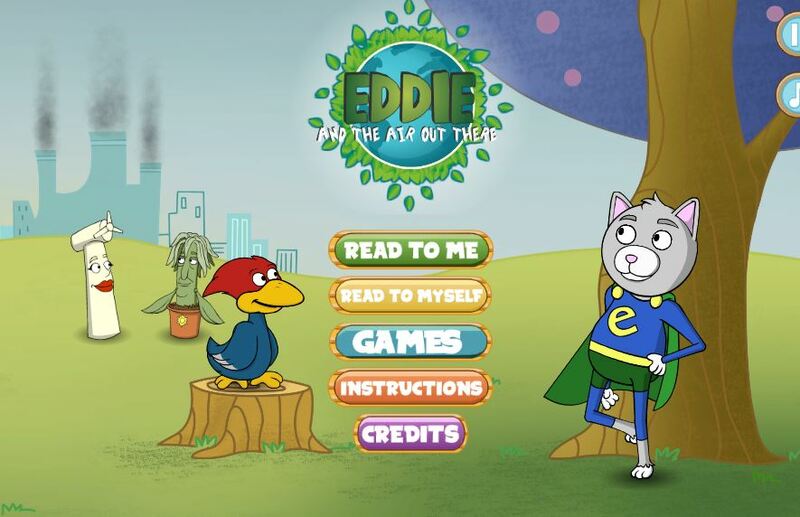 You may play the new games from PBS or the Earth Day games below. 3. Chose from the page below. 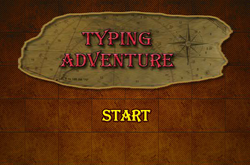 Objective: Students will practice finding keys on the keyboard. 1. 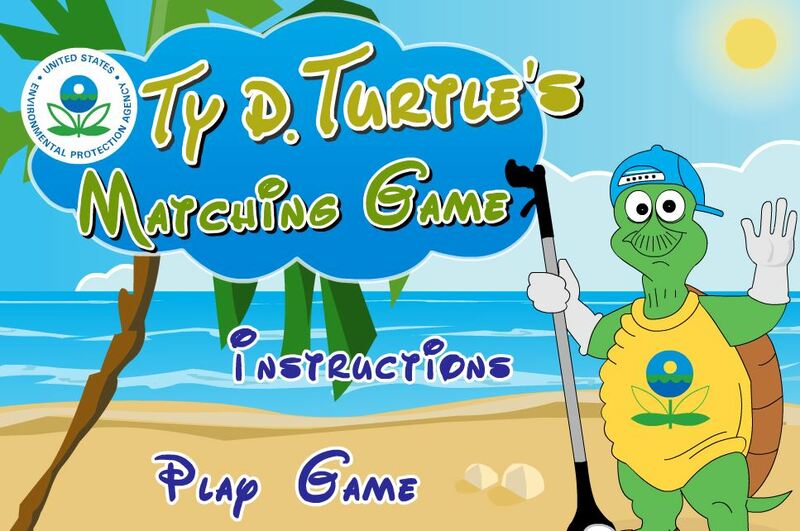 Play the game and find the treasure. 2. Digital Citizen Students recognize the rights, responsibilities and opportunities of living, learning and working in an interconnected digital world, and they act and model in ways that are safe, legal and ethical. 2b. Engage in positive, safe, legal, and ethical behavior when using technology, including social interactions online or when using networked devices. 3.d. Build knowledge by actively exploring realworld issues and problems, developing ideas and theories, and pursuing answers and solutions.